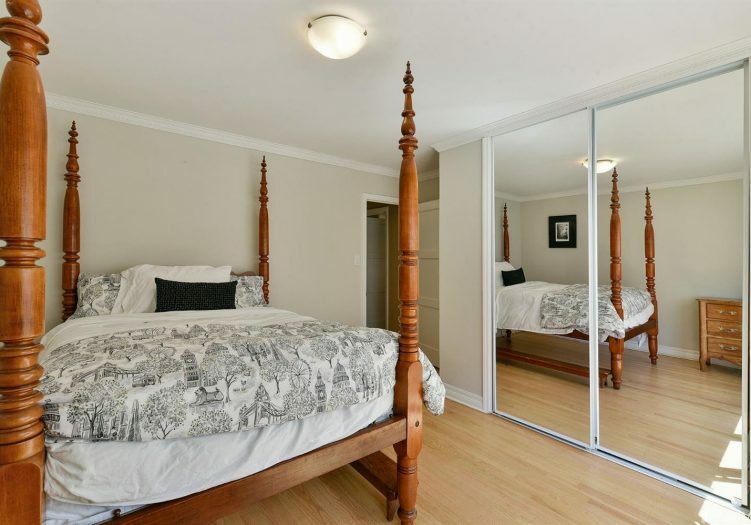 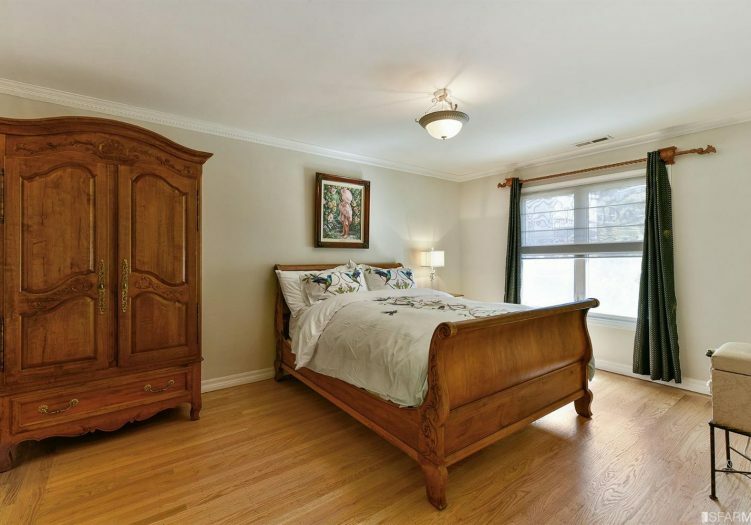 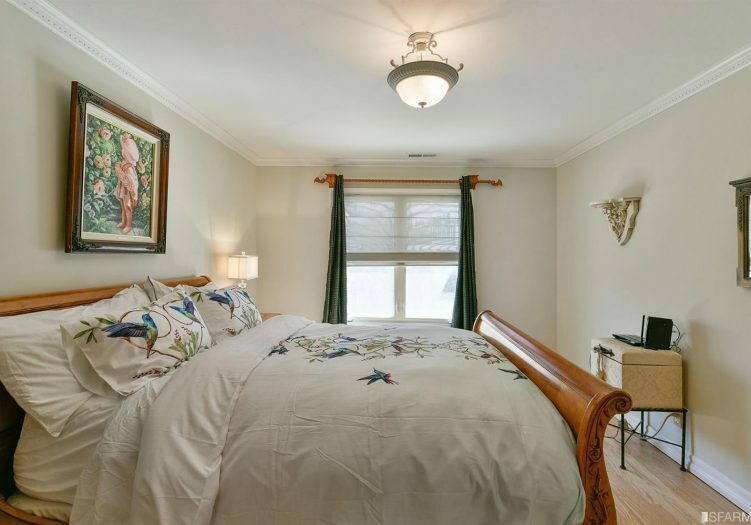 309 Warren Drive - large & private home, amazing forest views - nighttime City light show''. 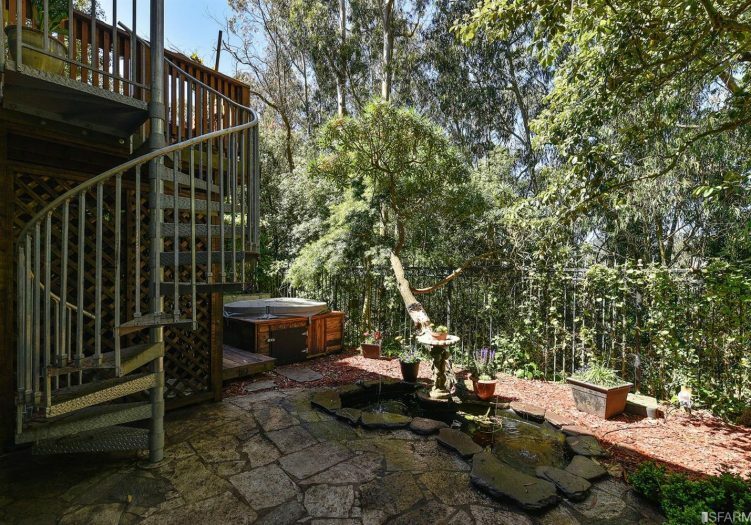 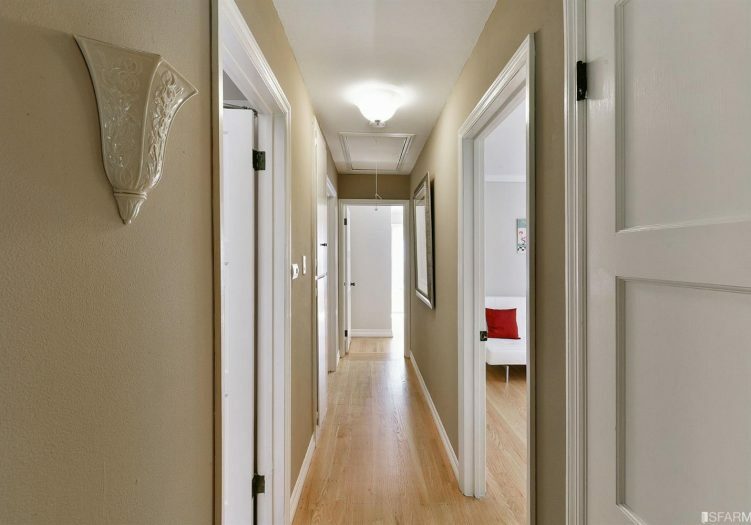 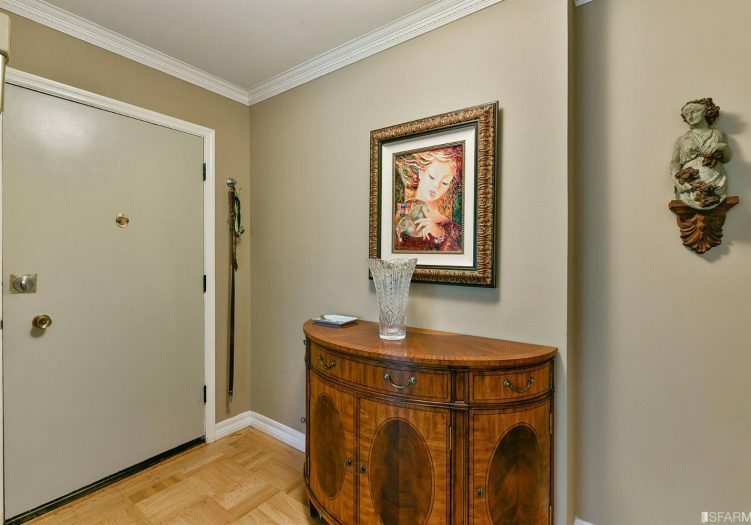 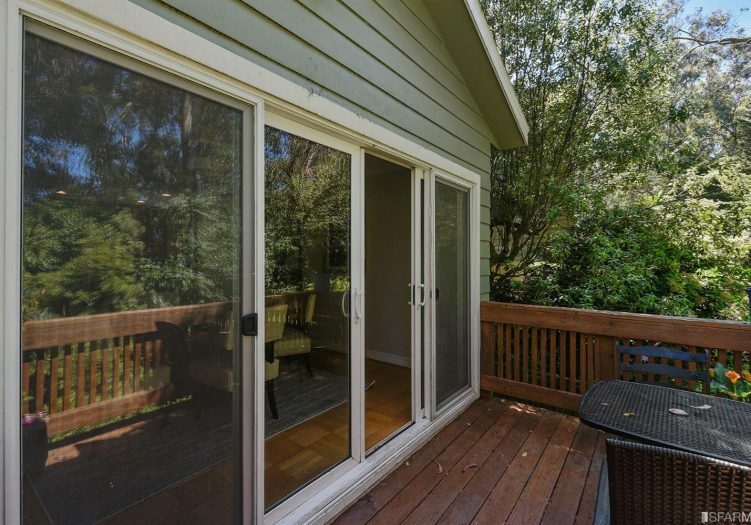 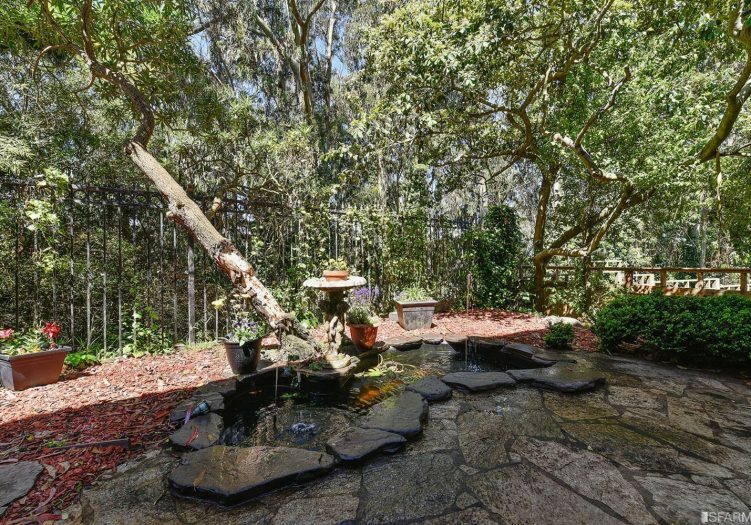 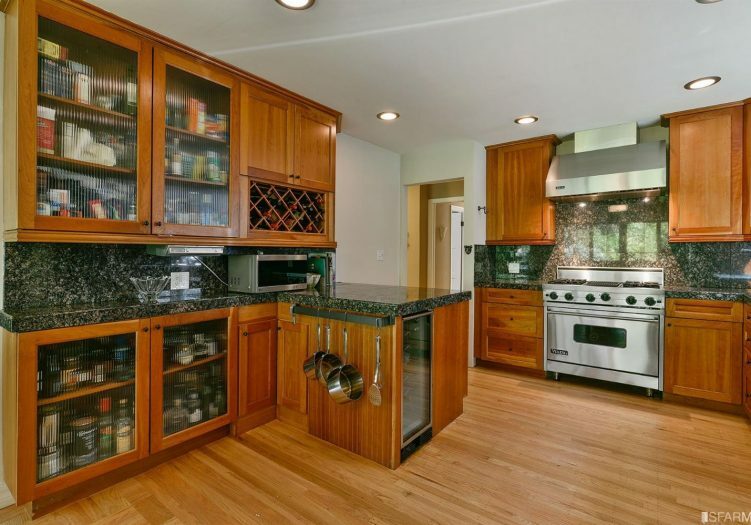 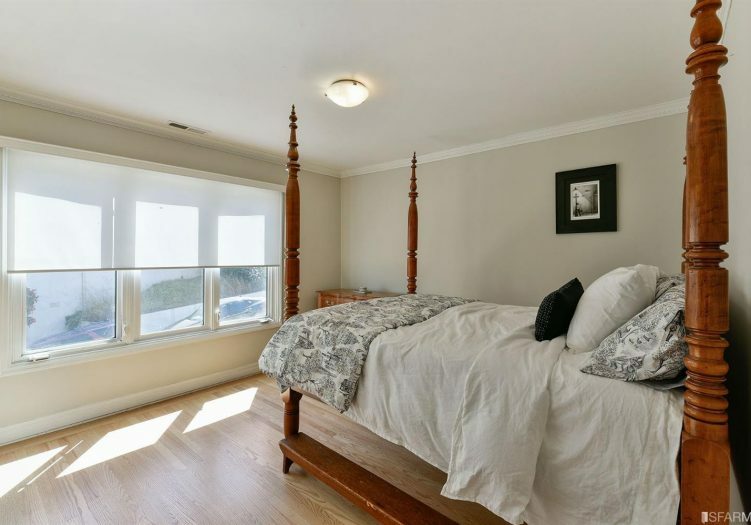 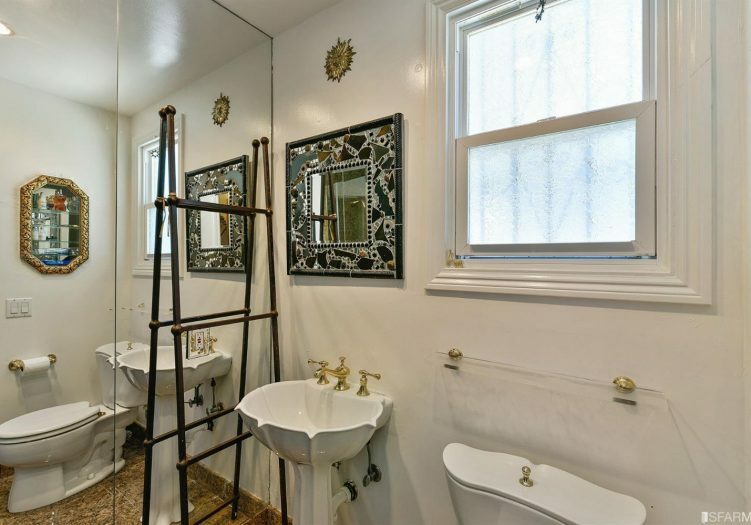 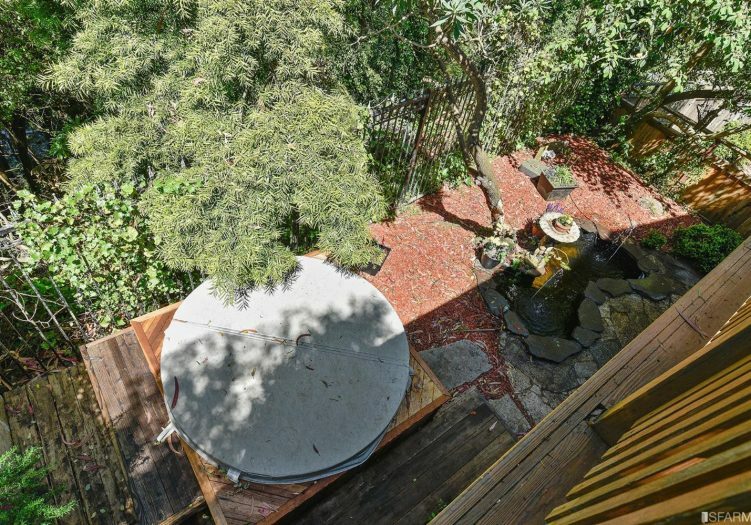 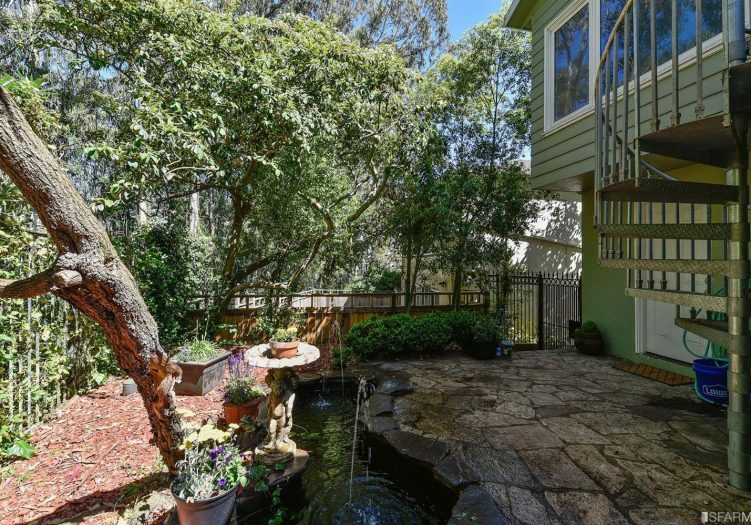 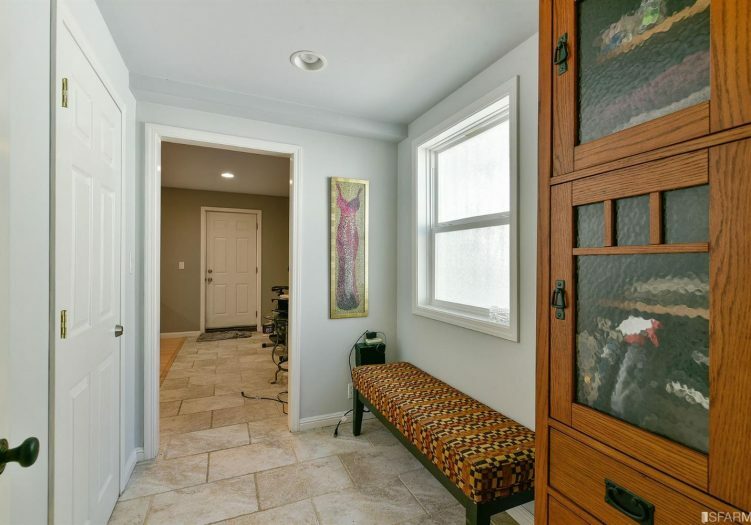 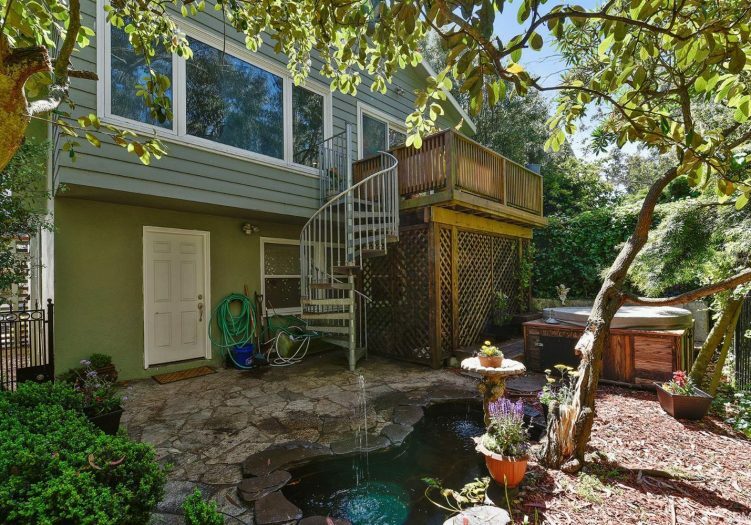 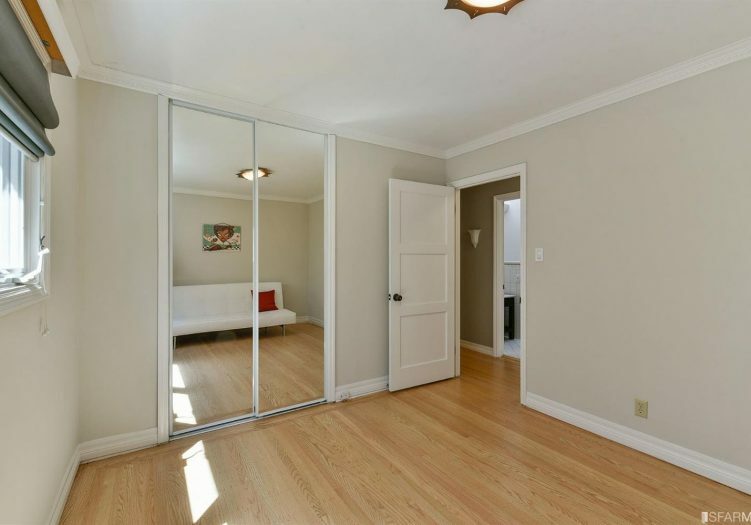 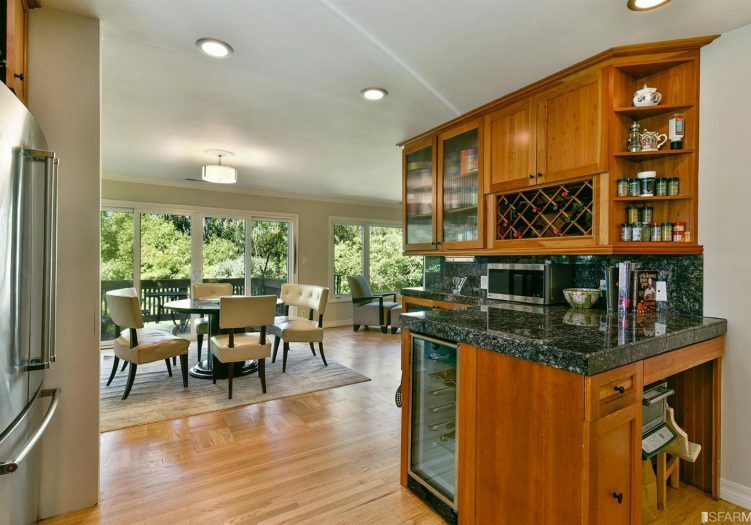 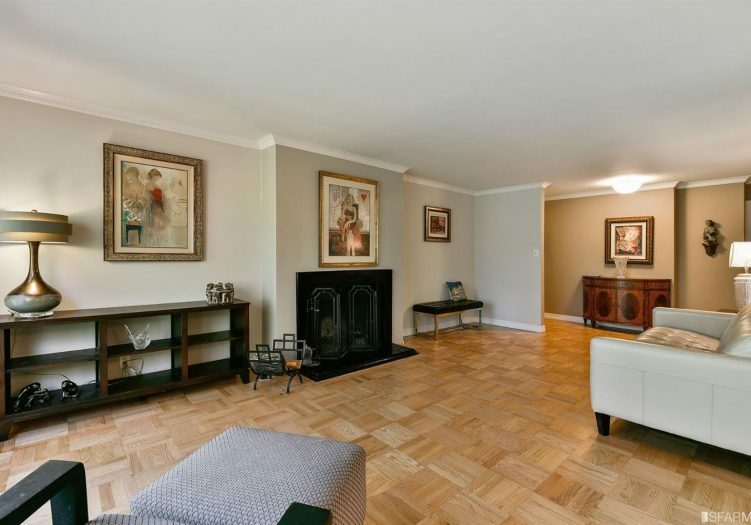 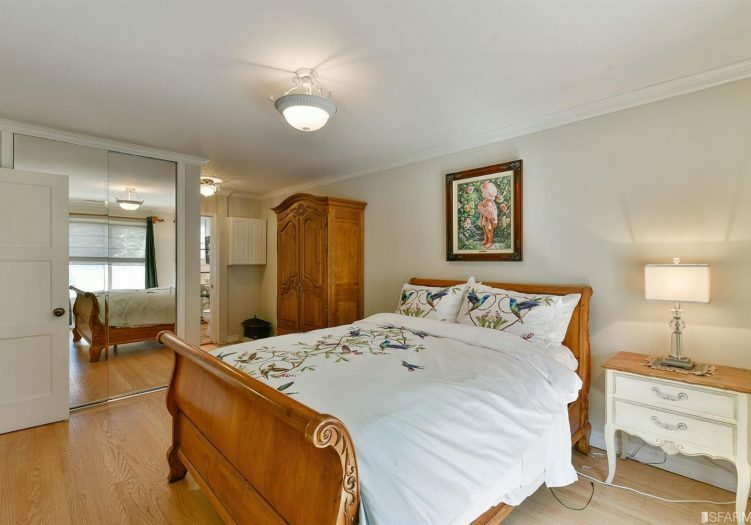 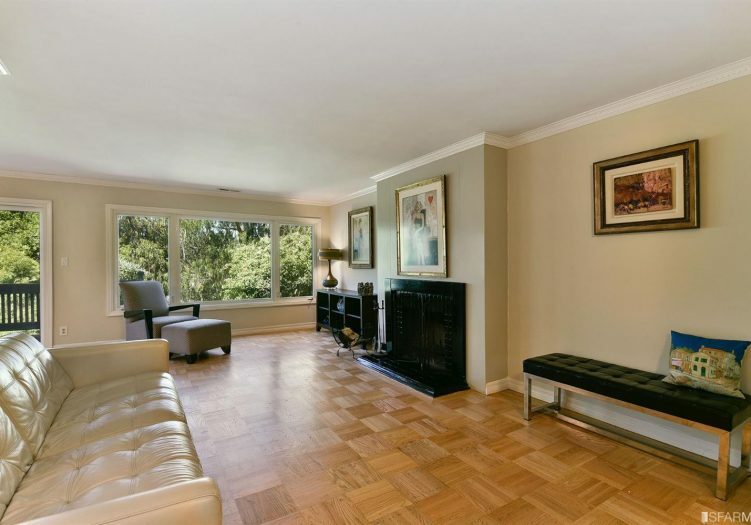 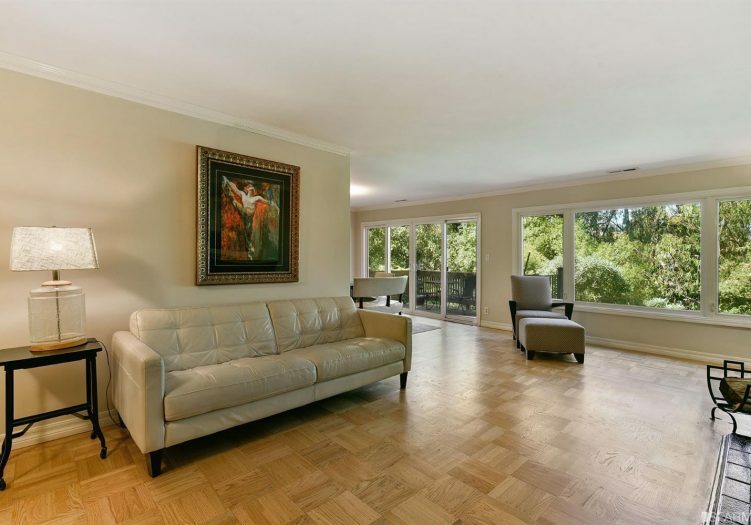 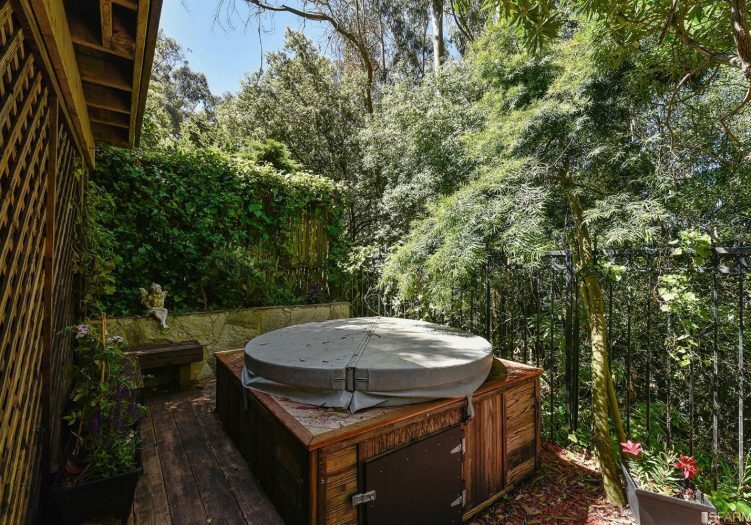 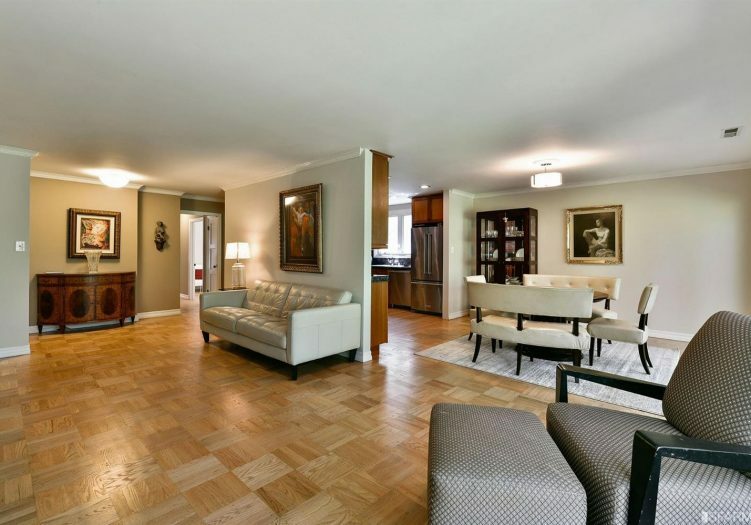 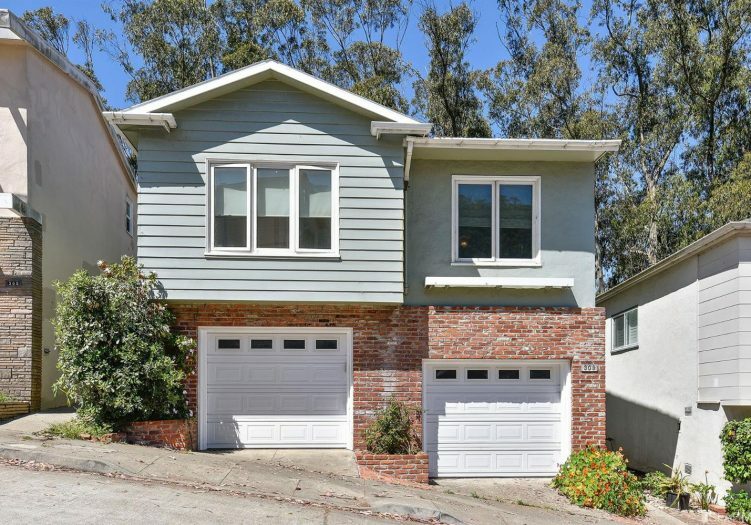 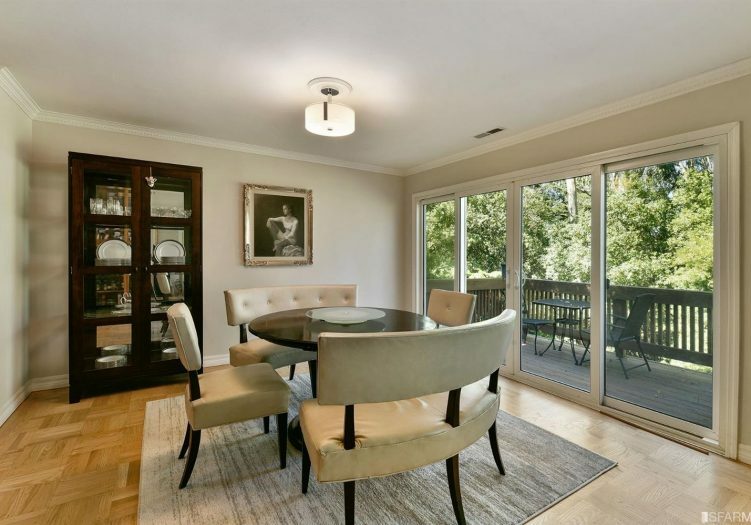 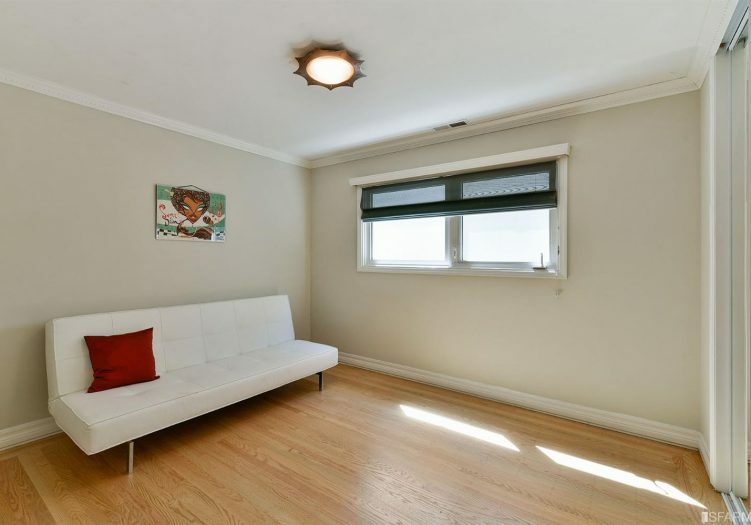 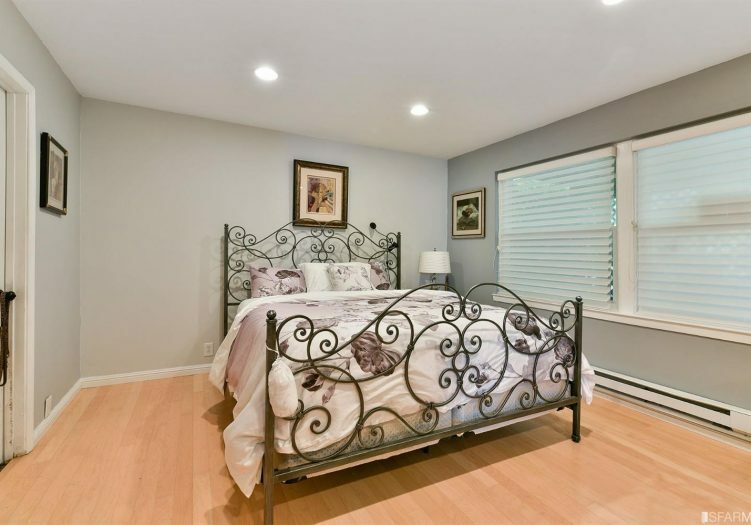 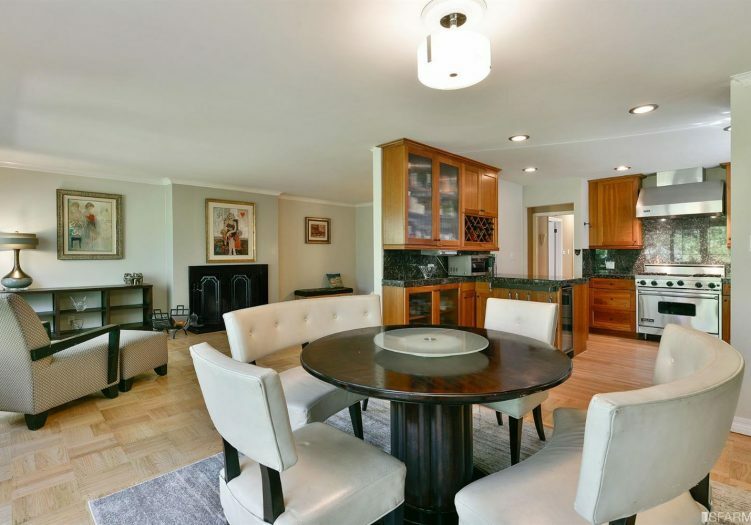 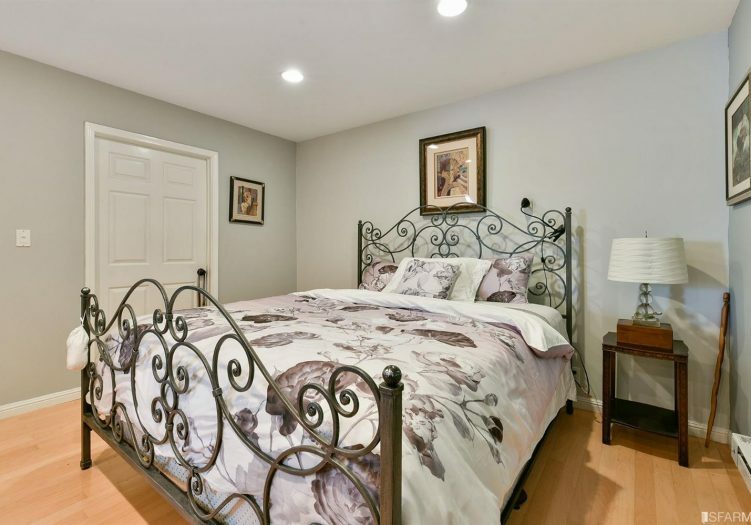 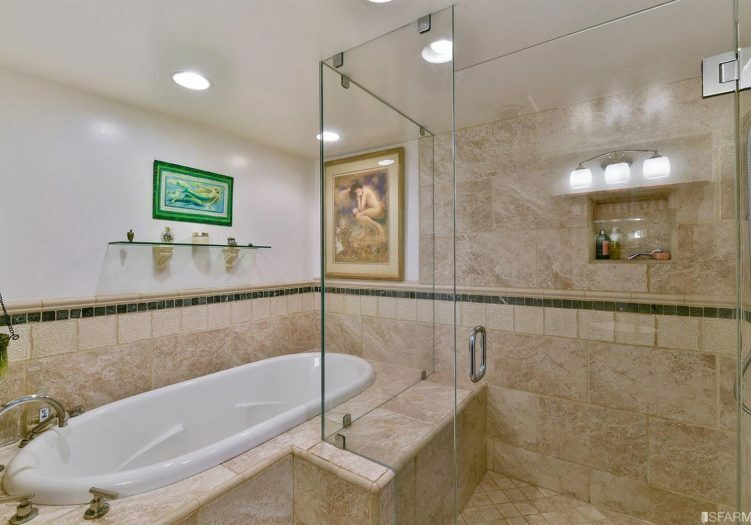 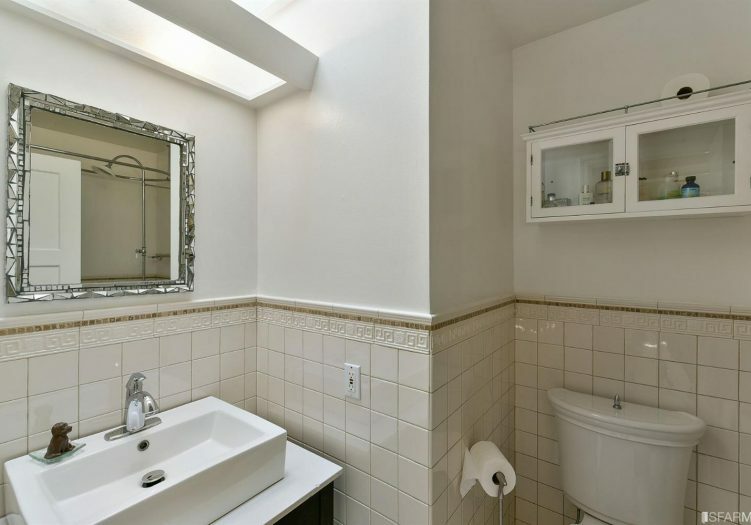 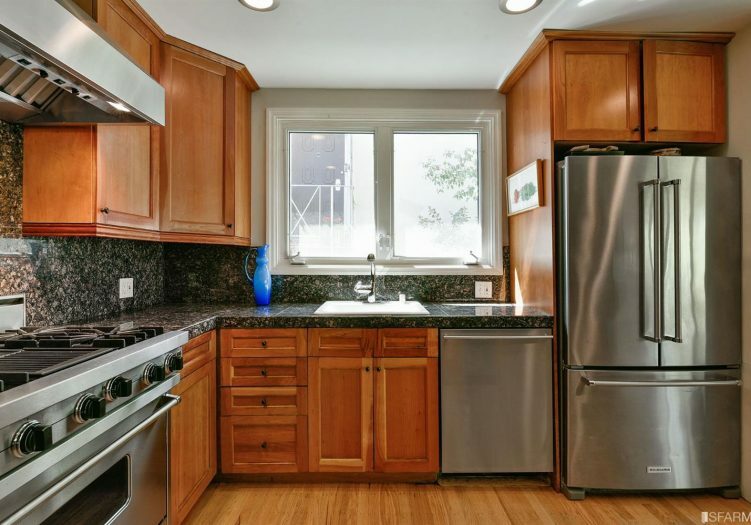 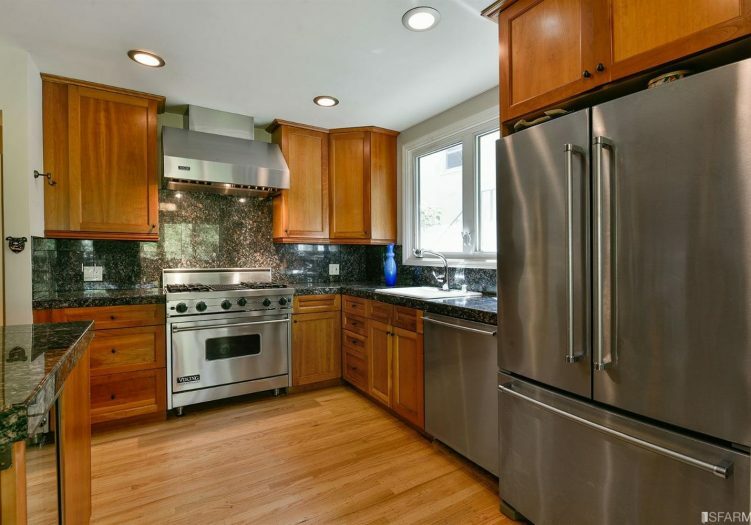 Fully detached & located on a massive wooded lot centrally located in the heart of San Francisco. 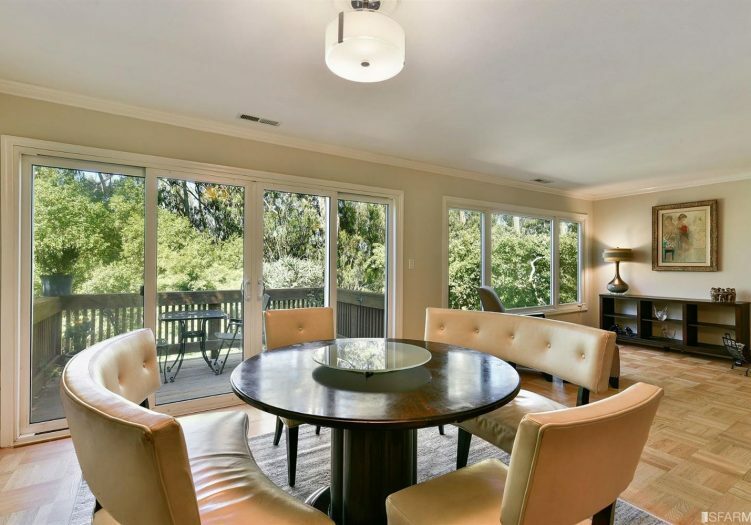 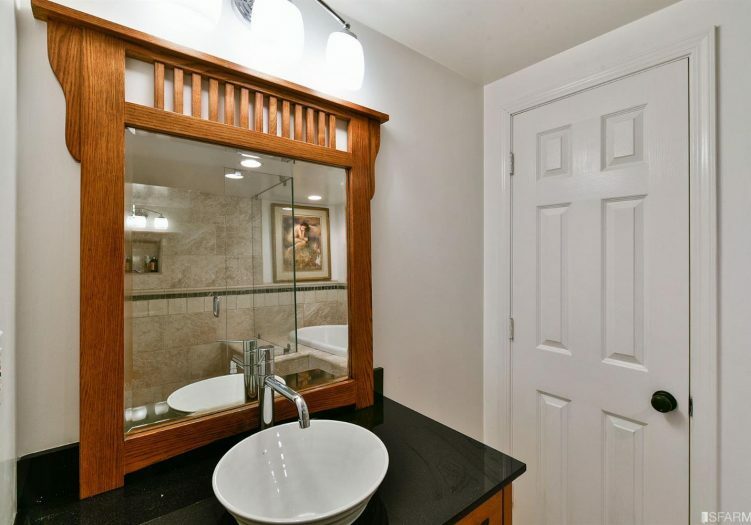 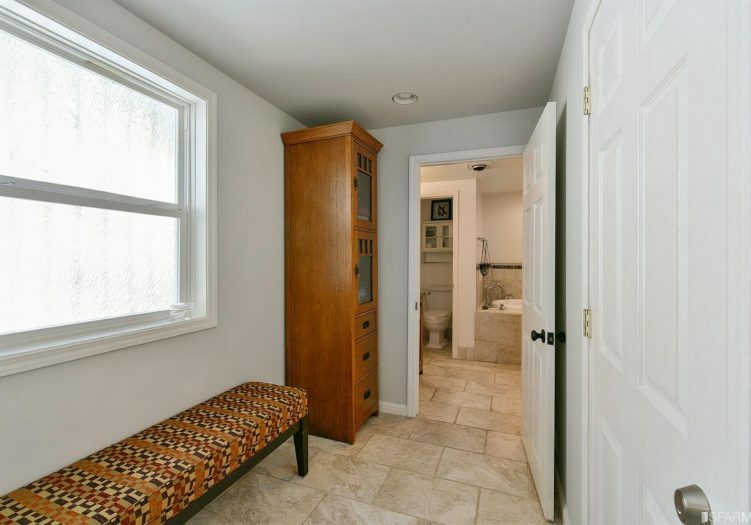 Four bedrooms, three bathrooms, large living and dining area. 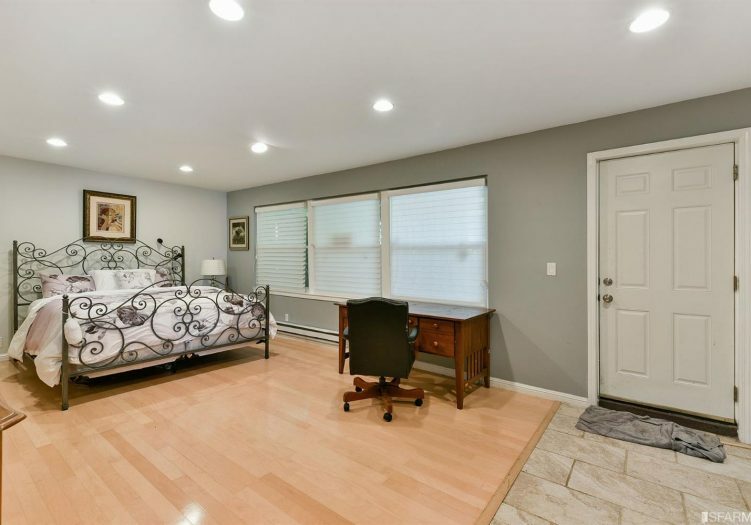 Open floor plan, wide and high windows (superb light); solid oak hardwood floors; gourmet kitchen (high-end appliances), brick wood burning fireplace; large capacity washer and dryer; spacious and landscaped patio area including jacuzzi and koi pond. 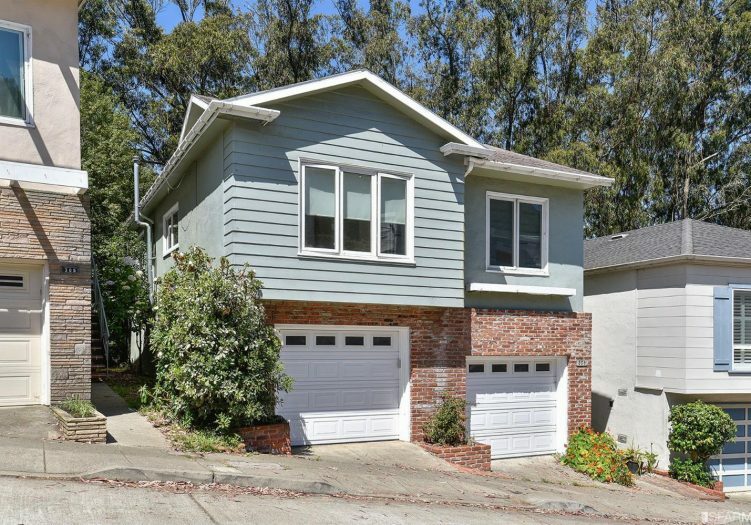 Two car side by side parking. 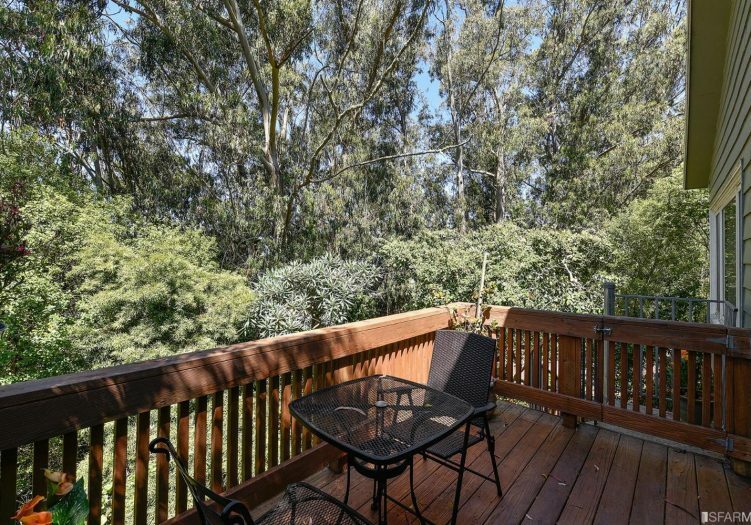 Mountain biking, hiking and gorgeous neighborhood stairways abound in San Francisco's centrally located Forest Knolls.